Deliver the right CE to meet the evolving regulations and unique needs within government, public health managed care organizations and payors. 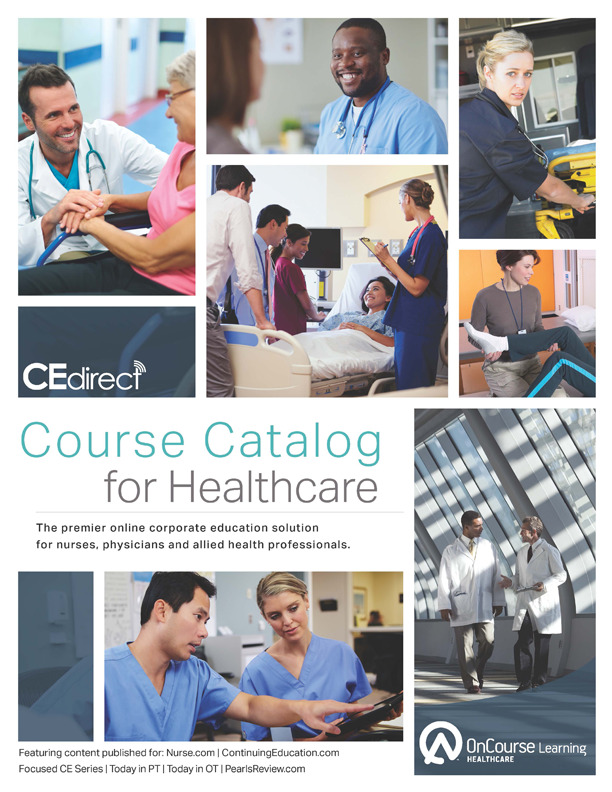 Rely on OnCourse Learning for continuing education across the continuum of care. We have our finger on the pulse of what’s vital to government, public health, managed care and payor organizations – from courses approved by the Commission on Case Management to unparalleled content on managing chronic health conditions to supporting telehealth initiatives. With multiple libraries and an unmatched level of content breadth and depth, we have the content to support your organization’s certification and regulatory needs, while helping you promote wellness and reduce treatment costs. And our reporting system makes it easy to stay on top of these requirements. Our unrivaled content is specifically aligned with your key performance metrics so you can secure continued funding for existing initiatives or additional funding for new initiatives. Leverage OnCourse Learning’s expansive catalog for education your organization needs to meet regulatory standards. From clinical competence to supporting transition of care issues, our courses help you improve patient care skills for your staff, family members and volunteer caregivers. Healthcare professionals need more than just clinical skills. Professional development courses such as leadership, cultural competency and communication increase critical thinking and help your team stay in step with the constant evolution in healthcare.